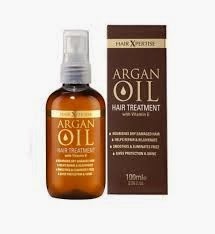 Massage you hair before you shower with any of the above oils then shower, and in the shower take a small amount of backing soda and mix it with the shampoo in your hand and wash your hair with the shampoo and baking soda mix , you will have a nice clean hair and you will see it is getting longer and thicker as well. 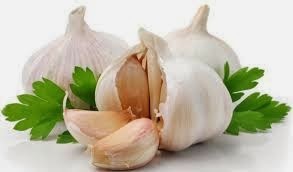 cut garlic and rup your nails with it 2-3 times a week this really makes nails stronger . Brown sugar, olive oil, salt , lemon , honey ,out meal. 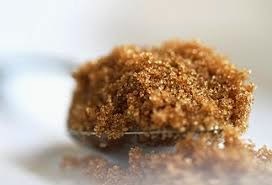 Mix brown sugar and some lemon and honey together and this is a really soft scrub for dry or any type of skin , rub your face and I use this on my lips gently in circular motion and leave it for 5-10 minutes , this helps moisturize exfoliate and remove scars and you can use it as much as you want. Out meal and honey is really an everyday scrub/mask soft and makes skin amazing as well no matter what skin type are you ,and you can all a few drops of lemon if you want. Mix salt and olive oil and this is a stronger scrub so moisturize after using it and scrub places that u feel needs to be exfoliated use this 1-2 per week . 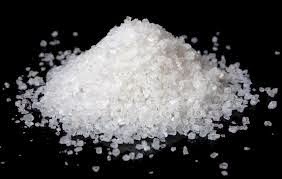 sugar will give you a fast glow as it's like a moisturizer while salt is to remove dead skin cells . 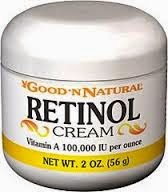 Lemon, olive oil, salt, baking soda , lavender oil , Aloe Vera gel ,vitamin A(retinal) cream. 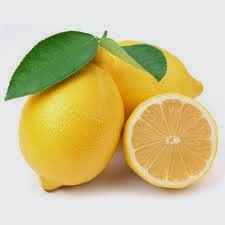 You can use the olive oil lemon mix on your face or any scars you want to fade away. Also the olive oil salt scrub helps to fade scars as well, aloe vera gel is a great every day mooring moisturizer before sun screen as well as vitamin A they both heel skin and rejuvenate it , you can mix the retinal cram with your sunscreen for add protection . Make this and every day routine and enjoy your skin. Take a lemon and dip it in sea salt rube in circular motion the place you want whitened , you can use this on your knees elbows and those rough places , but it's to harsh for your face . 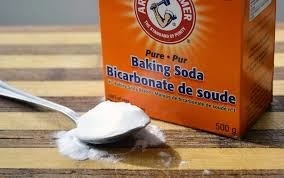 Mix a lemon and baking soda and place the mix on the scar it will help fade it away. 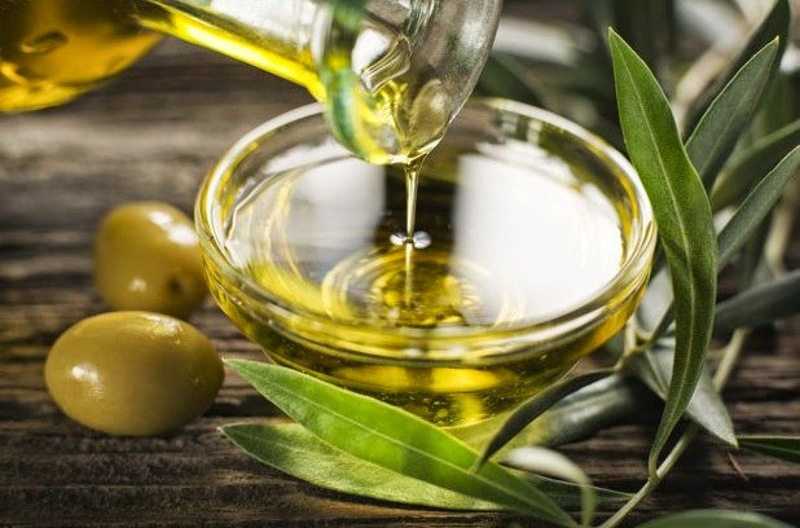 Lavender /olive oil dose the same job of slowly fading those scars or sun burns or acne scars . You can use whatever you want results should take a few weeks give or take. 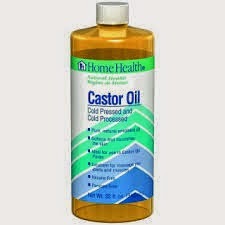 Olive oil, almond oil, castor oil, honey, Vaseline. You can simply mix equal amounts of the top ingredients and place it in a dry clean gar and apply this on clean lashes every night before bed . Alternatively, you can use each one on its own the same way as well .